1. 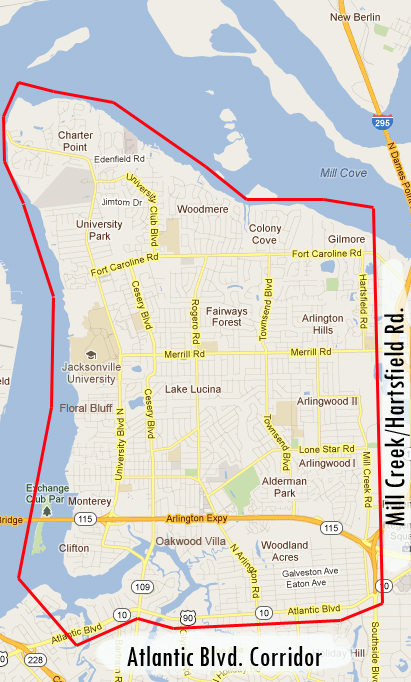 What are the boundaries of Arlington? 2. Who is O.A.I. ? O.A.I., Old Arlington Inc., is a non-profit organization committed to Historic Preservation and Community Revitalization of the geographic area as defined in F.A.Q.’s question 1. Our mission statement says “our mission is to enhance and preserve the architecture, history, culture, and economic vibrancy of our community. OAI facilitates neighborhood improvements and preservation through community participation, education, advocacy, and events that highlight the uniqueness and character of Old Arlington”. We love to call Arlington our home. 3. I’ve heard there was a city-community plan created to improve the quality of life for residents in Arlington. Where can I get a copy of that plan? 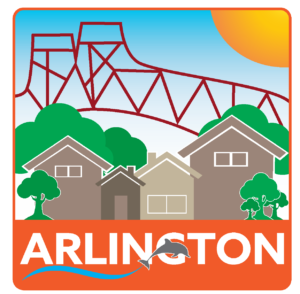 The Arlington Community Redevelopment plan is an initiative to revitalize strategic areas of Arlington. You can learn about that plan <HERE>. 4. 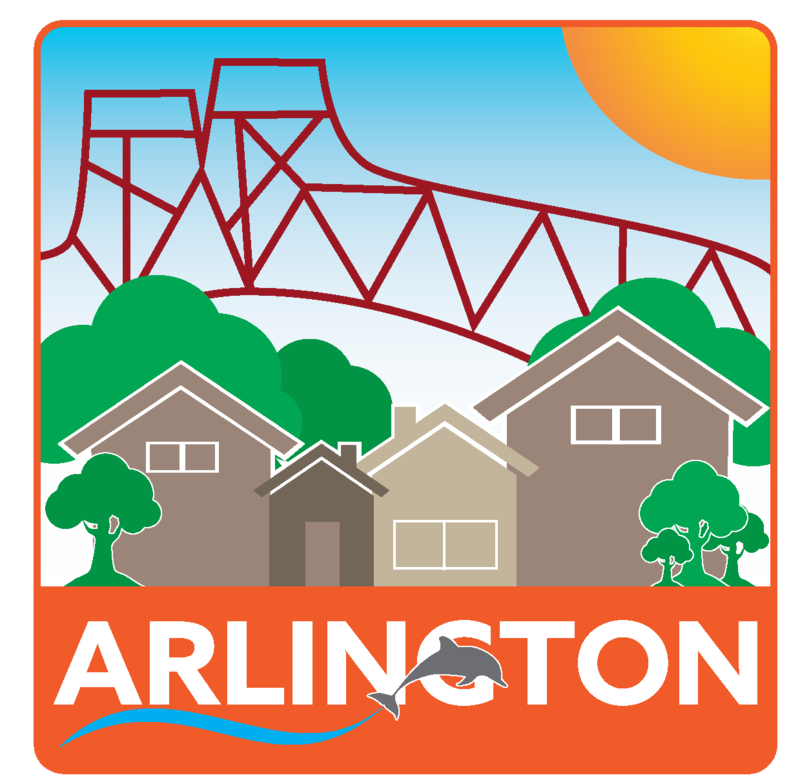 How can I help shape the future of Arlington? Meet your neighbors. Get involved! Join your neighborhood association, your Neighborhood Watch program. Attend an Old Arlington Inc. meeting and hear what’s happening in your community and how you can be a part.